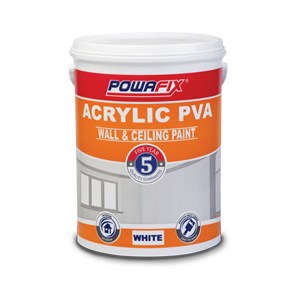 Powafix Roofshield is a pure acrylic colour fast roof paint. 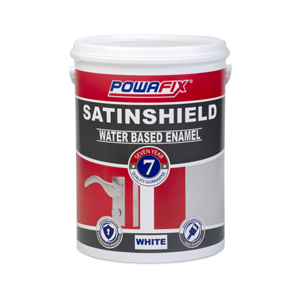 A high quality resin is used in the product to ensure it withstands the notoriously harsh African sun. 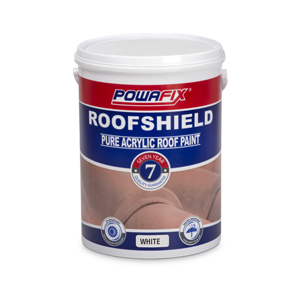 Roofshield is formulated for maximum UV resistance using non fading pigments to give you quality that is guaranteed for 7 years. 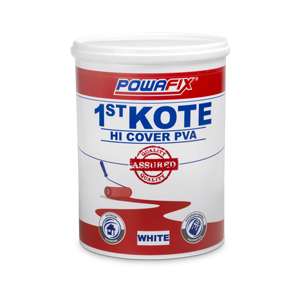 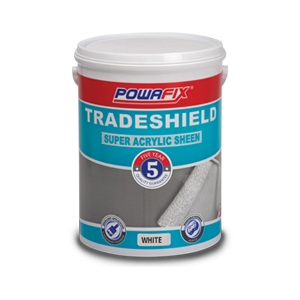 Never apply Powafix Roofshield over any material that may adversely affect the adhesion of the paint.